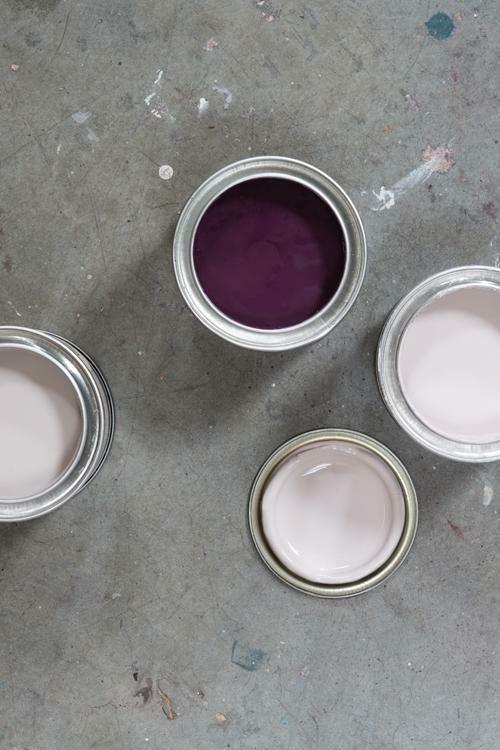 Farrow and Ball have launched nine new colours and Peignoir is our tip to be the favourite with Life's customers. This hazy grey-pink answers the demands for a neutral with a hint of colour and teams up well with a grey palette or a strong accent colour such as Brassica or Brinjal. 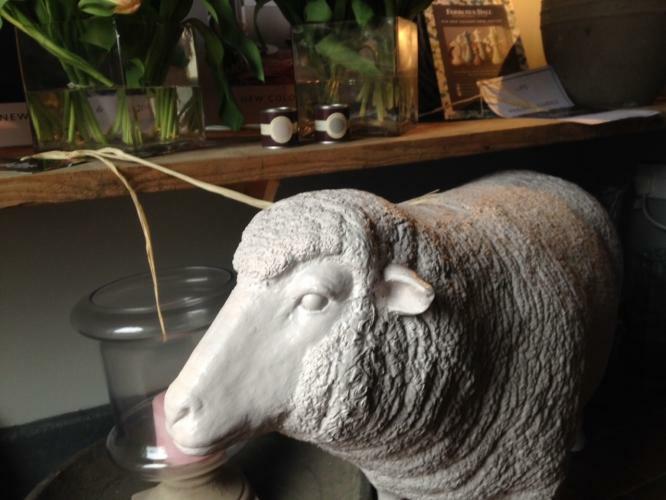 Pop in to see Penny our Peignoir sheep and win a free test pot for our favourite sheep selfie!